Reinoud Meijer (Born 1975 in Amersfoort, the Netherlands) has been involved with youth and education for many years. He organised, facilitated, initiated and founded a number of youth conferences, projects, and initiatives before co-founding the YIP program. 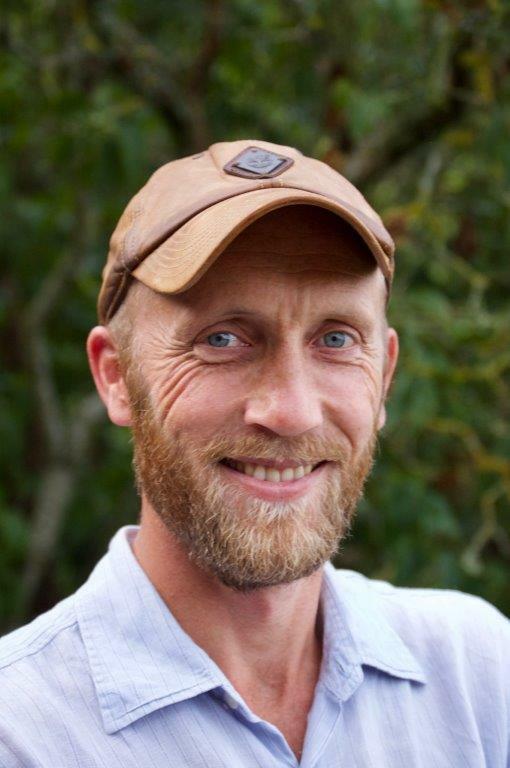 He has a passion for human potential and development, for regenerative agriculture, -food culture and -lifestyles, and for the power of imagination put into action. two children on the campus in Ytterjärna, Sweden.